Hollywood Sentinel brings you an exclusive interview with 5 Time Grammy Award winning Music Producer Devine Evans, here below. 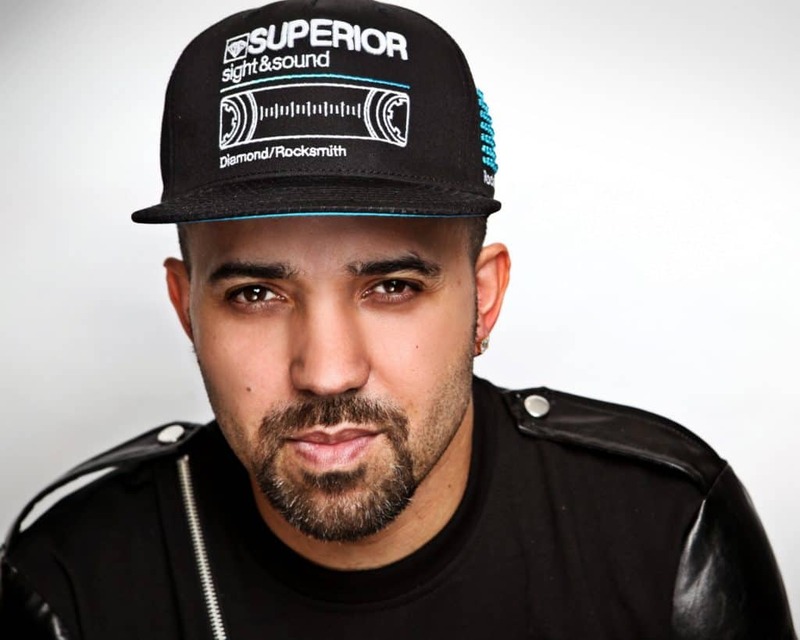 Over the past ten years, as the powerhouse behind the scenes of some of the biggest tours in music, Devine Evans has worked with stars including; The Chain Smokers, Bebe Rexha, Charlie Puth, The Roots (2017 NBA All-Star Performance), Tim McGraw and Faith Hill’s Soul 2 Soul tour, Janet Jackson’s Unbreakable World Tour, Rihanna’s Diamonds World Tour, Justin Timberlake’s 20/20 Experience Tour (now available on Netflix), Pharrell Williams’ Dear Girl Tour, Justin Timberlake’s 2018 Halftime Super Bowl show, and 2018’s Coachella with Eminem, and Beyoncé among more. Mr. Evans’ work in televised performances includes Creative Programming and Sound Design for Beyoncé’s 2013 Super Bowl Halftime performance, and Creative Programming and Sound Design for the 2018 Super Bowl Halftime show with Justin Timberlake, at the U.S. Bank Stadium in Minneapolis, Minnesota. 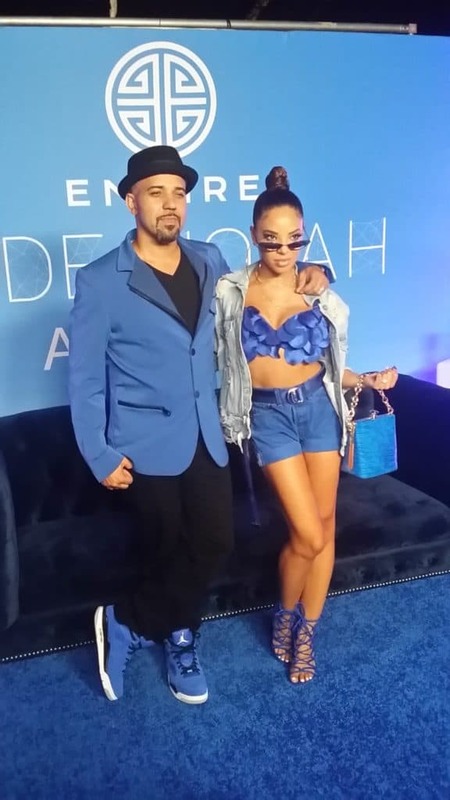 Devine Evans has further expanded in to the film industry with his work as composer for BET’s Emmy Nominated Mini Series, “The New Edition Story,” as well as “Lycan,” starring Dania Ramirez (Entourage, Devious Maids, X-Men), for which he scored and provided original sound design. In addition to music, Devine Evans focuses on positively impacting the music industry, as well as his community with other creative projects including his first upcoming book titled “Sheet Music: The Diary of a Songwriter.” With this book, praised by leaders in the music industry including Queen Latifah among others, Devine Evans brings to light the sexual injustices that many female artists have encountered while pursuing their dream of a career in the music industry. Sheet Music: The Diary of a Songwriter, by Devine Evans, all rights reserved. 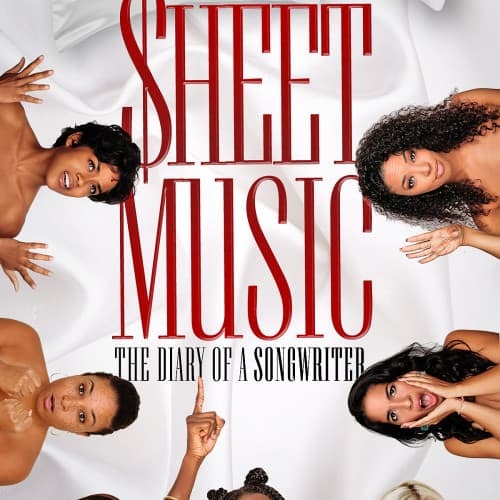 In an effort to empower these women, “Sheet Music: The Diary of a Songwriter” shares the stories of a variety of female artists’ personal experiences, as well as general advice on how to cope with and safeguard themselves against such abuse and injustice. This textual content is ©2018 Hollywood Sentinel dot com / Devine Evans, all world rights reserved.